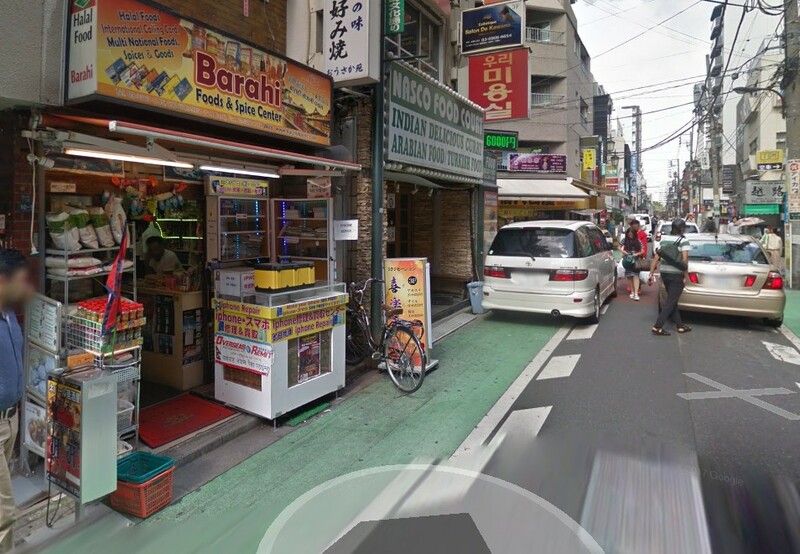 Korean Town in Shin-Okubo, Tokyo is well known for Asian people living in Tokyo, but the Muslim town called "Islam Yokocho" is not so famous by now. It is located near Korean Town in Shin-Okubo station. You can find various HALAL foods, Asian foods, tropical fruits, etc in the small area. World's largest ice cream sundae? at "MO & MOSHI", Bangkok. 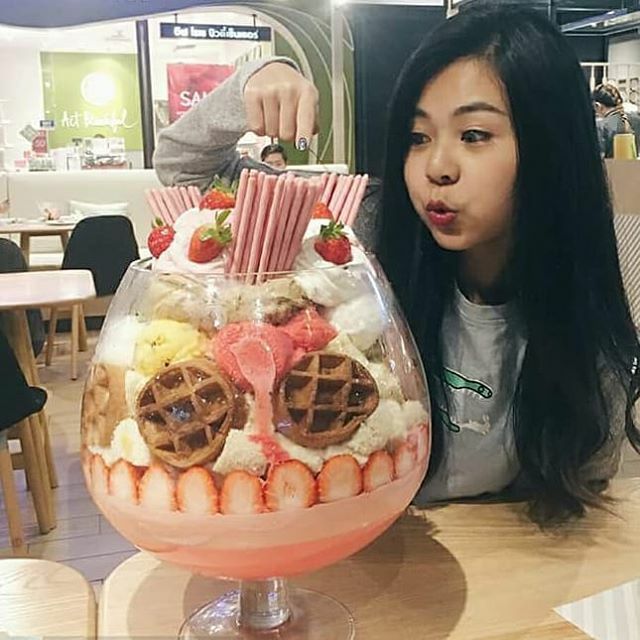 Is this the world's largest ice cream sundae? You can eat it at MO & MOSHI in Siam Center 4th floor, Bangkok, Thailand. The ice cream sundae has 22 scoops, using various ice cream, strawberry, pretz, waffle and so on. 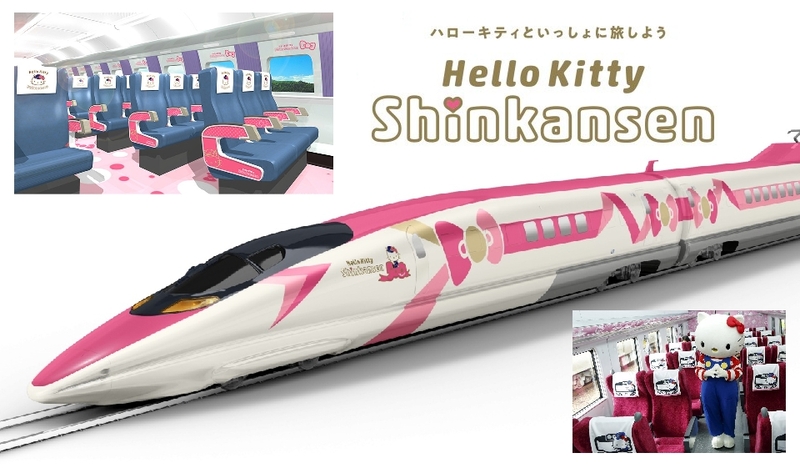 The Hello Kitty shinkansen (Hello Kitty bullet train, ハローキティ新幹線) will be operated in West Japan Railway on June 30, 2018 for a limited time. It is not a cartoon but real. 'Shaka No Reisen' - meaning "Buddha's spiritual fountain" - is special spring water from the spiritual fountain in Gunma prefecture, Japan. It is said that the spring water is miraculous and drinking it is effective for various kinds of diseases. Many people claim that they have cured end-stage cancer, heart disease, diabetes, hernia and other intractable diseases. 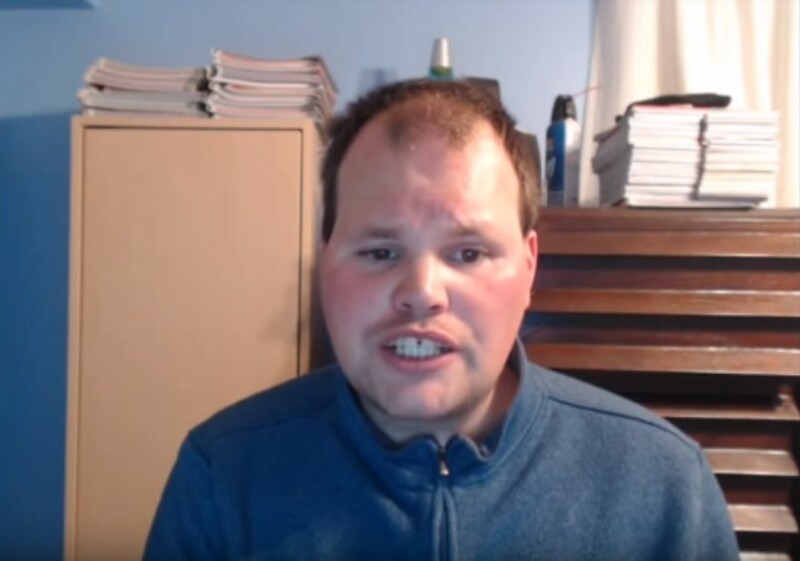 A Canadian autistic weather forecaster forecasts after a long time "Great earthquake exceeding M 7 in California"
Frankie McDonald, a Canadian autistic amateur weather forecaster, known for earthquake prediction on YouTube after a long absence. It is said that "A major earthquake of M 7.0 or more will come soon in California, USA" anytime soon. Naoya "Noya" Momose. Born 5/5/1956 living in Tokyo, Japan. Non-fiction Writer, Earthquake & paranormal resercher. The ONTOHSAI festival in Suwa Taisha Shinto shrine - The 10 Lost tribes of Israel visited ancient Suwa?